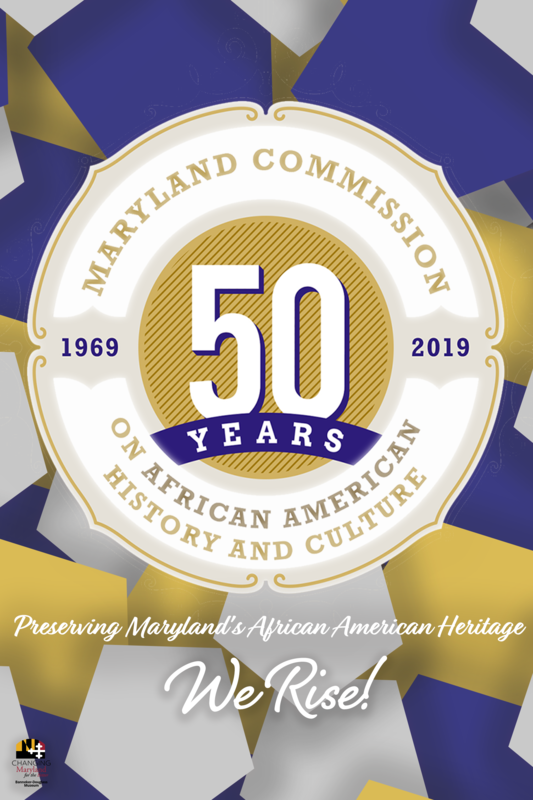 To visit the MCAAHC online, click here. 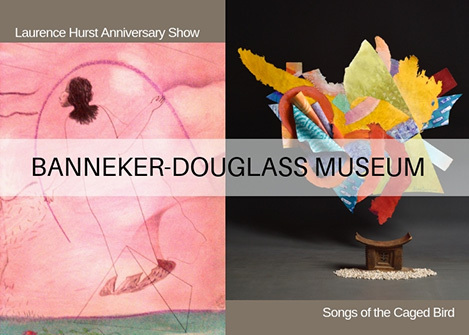 As the State of Maryland’s official museum of African American heritage, the Banneker-Douglass Museum serves to document, to interpret, and to promote African American history and culture (particularly in Maryland) through exhibitions, programs, and projects in order to improve the understanding and appreciation of America’s rich cultural diversity for all. 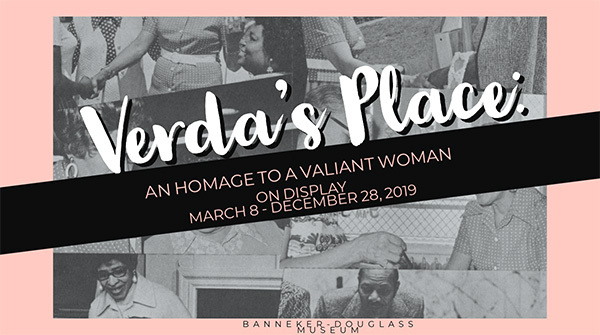 The Banneker-Douglass Museum is a component of the Maryland Commission on African American History and Culture, which is a unit of the Governor’s Office of Community Initiatives — an executive-department agency, whose mandate to coordinate outreach efforts to communities, organizations, and local governments across Maryland serves as a unifying principle for all its departments. Have you ever wanted to know what goes on behind-the-scenes at a museum? Well now’s your chance to find out! Whether you want to be a tour guide, a program helper, a cataloger, a general museum assistant, or something in between, we want YOU! 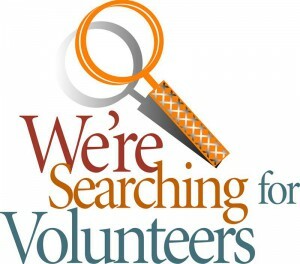 Head on over to our Volunteer page to find out how you can get involved.